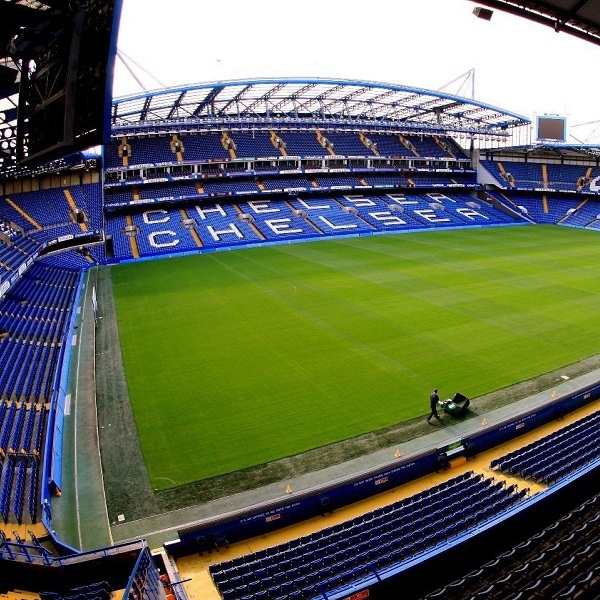 Chelsea and Queens Park Rangers will play their tenth game of the Premier League season at Stamford Bridge on Saturday, 1st November. These teams haven’t played since January 2013 when QPR won 1 – 0. Before that they played in September 2012 and the game ended in a 0 – 0 draw. Chelsea is top of the league with 23 points having won 7 games and drawn 2. They are four points ahead of Southampton. Queens Park Rangers is nineteenth in the league with 7 points having won 2 games, drawn 1 and lost 6. They are three points ahead of bottom placed Burnley FC. Both William Hill and Betfair believe that a 2 – 0 victory for Chelsea is the most likely outcome and they are offering odds of 5/1 and 24/5 respectively.